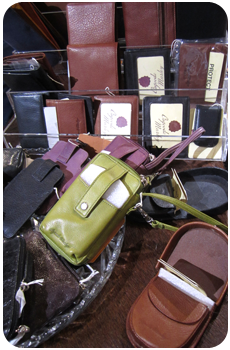 ALL purses, handbags, wallets, card holders, carry-alls, phone cases, agenda holders, etc, are HALF OFF!!! 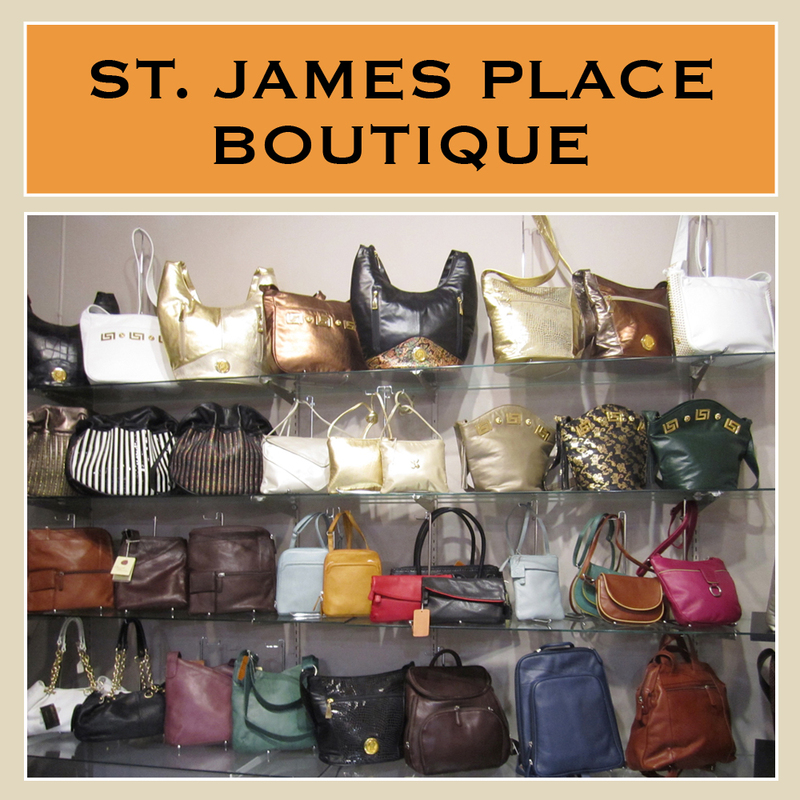 St. James Place boutique is having a huge Summer Blowout Sale and liquidating ALL LEATHERGOODS!! 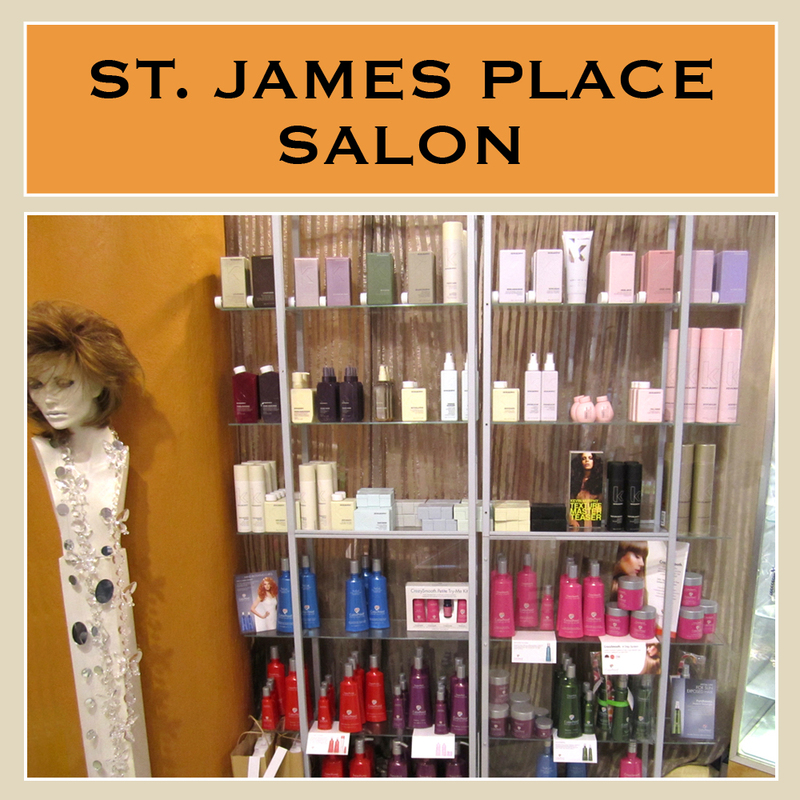 Current inventory is now 50% OFF while supplies last!!! Just in time to spruce up your summer style. Nudes, light & bright colors, patterned, metallics; you name it we’ve got it and they’re ALL on SALE.